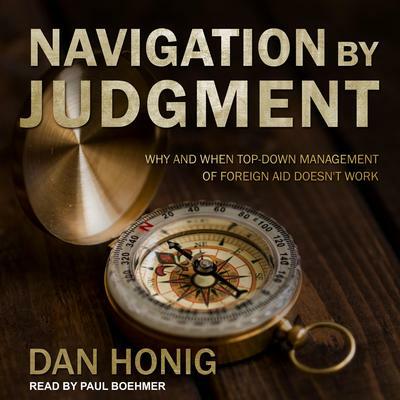 Dan Honig is an Assistant Professor of International Development at the Johns Hopkins University School of Advanced International Studies (SAIS). His research focuses on the relationship between organizational structure, management practice, and performance in developing country governments and foreign aid agencies. Honig has held a variety of positions outside of the academy. He served as special assistant and an advisor to successive ministers of finance in Liberia; ran an NGO focused on youth entrepreneurship in agriculture in East Timor; and has worked for local and international organizations in a number of developing countries. A proud Michigander, he holds a BA from the University of Michigan and a PhD from Harvard’s Kennedy School.